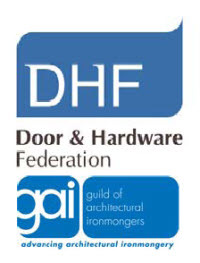 In June 2006 the DHF and the GAI jointly published a new code of practice relating to hardware for fire and escape doors. 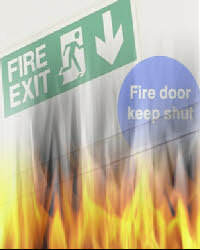 This revision dated November 2012 incorporates the latest standards and regulations. The Code of Practice can be browsed on-line with external links available, or downloaded as a PDF file for printing.